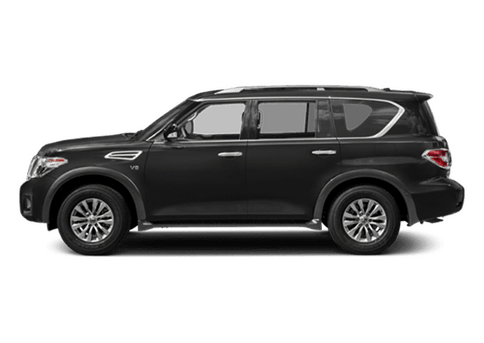 There is no denying that there is a lot to love about the 2018 Nissan Armada. While most SUVs are either family oriented or performance-oriented, the Nissan Armada can give you the best of both worlds between the two. 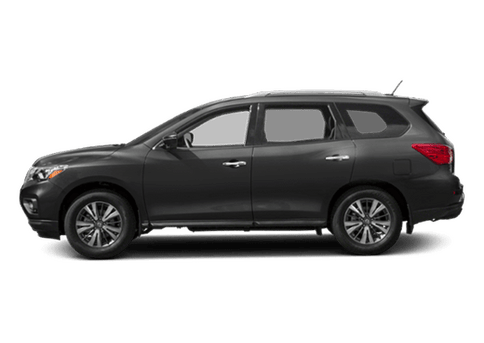 With a wide range of performance, convenience, entertainment and utility features, the 2018 Nissan Armada is a fantastic family utility that is sure to help you get the job done all the time. But how does it stack up against the competition from other brands? Let’s find out with this 2018 Nissan Armada vs 2018 GMC Yukon comparison. 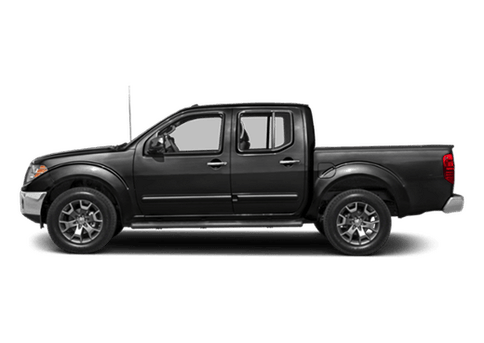 Because we want to give you as fair of a comparison as possible between the Nissan Armada and the GMC Yukon, we will be comparing the base trim of both vehicles. For the Armada, this is the SV trim, and for the Yukon, this is the SLE trim. 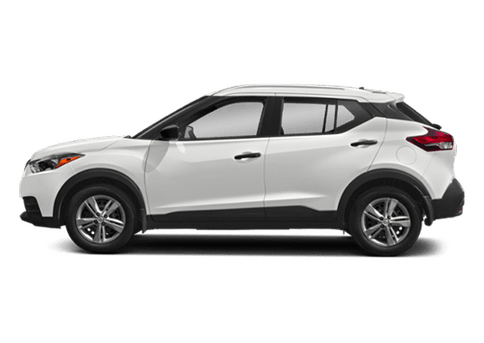 These are the trim levels that are closest to each other in terms of both price point and range of available features. Let’s take a closer look at how these two vehicles stack up based on specific metrics. If you are in the Kansas City MO area and are interested in a 2018 Nissan Armada, you can follow this link to our inventory. Which Full-Size SUV is Right for You? 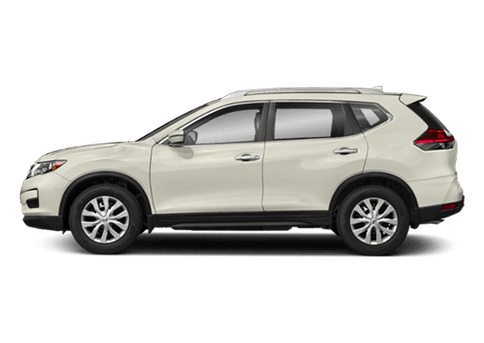 Looking at this comparison between the two vehicles, it is totally obvious that the 2018 Nissan Armada reigns supreme over the 2018 GMC Yukon. 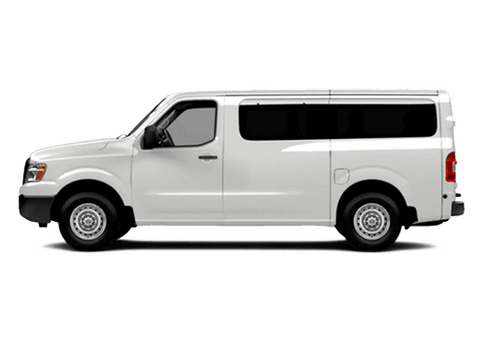 It has better performance, convenience and comfort features than the GMC Yukon can ever offer. In terms of performance features, the 2018 Nissan Armada has the best towing capacity in its class. With the ability to tow 2,000 more pounds than the GMC Yukon, the 2018 Nissan Armada has a ton of helpful utility features like this that will help you get the job done in any situation. When it comes to convenience features, the Nissan Armada has a ton to offer. 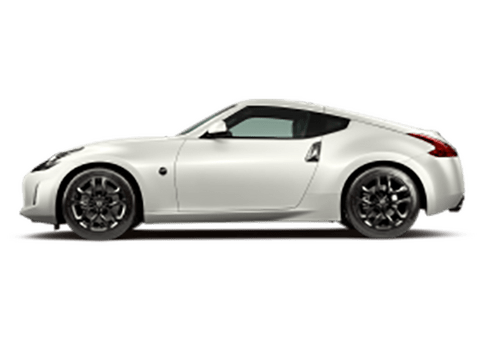 First, with a keyless access system, you not only get a great security feature, but you also get the ability to open your vehicle without taking your keys out of your pocket. Additionally, with USB ports for charging and connectivity, this is a great convenience feature to have. 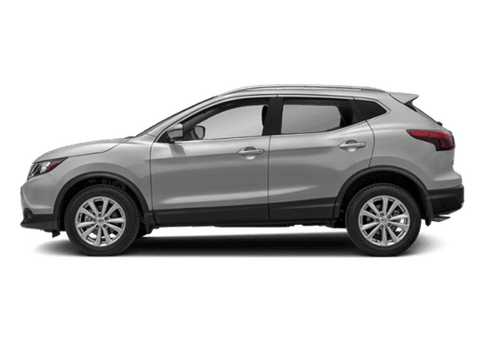 Finally, with family utility vehicles, you also want to have comfort features that will make drivers and passengers alike enjoy every drive. Luckily, with heated seats in the driver’s seat and the passenger seat, the 2018 Nissan Armada is comfortable in any weather conditions.